As Jio aims to take a stab at broadband, does it mean a new birth for IPTV? In 2006, when iptv (internet protocol television) was born in India, experts billed it as the ‘next big story’ on the Indian TV landscape. Yet, over the past decade, IPTV has had an abnormally stunted growth due to low broadband penetration and speed. 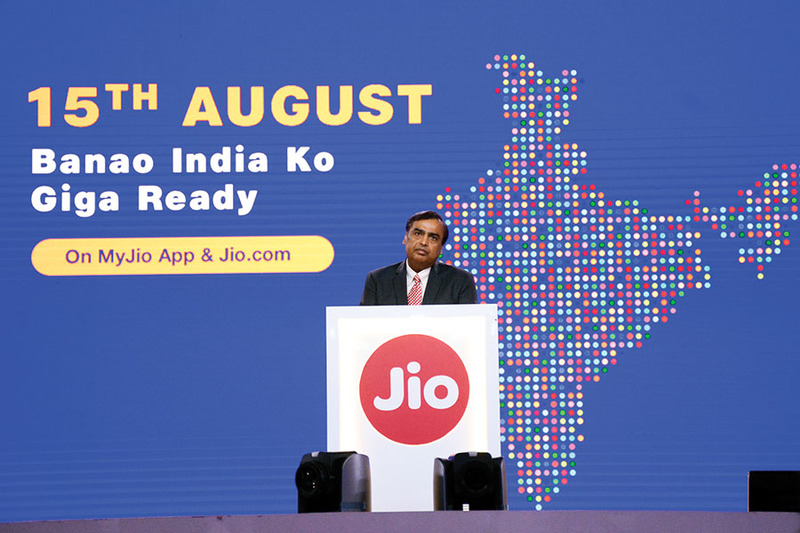 That might change, with Reliance entering into broadband services with JioGigaFiber. Jio, reckon experts, is likely to disrupt the broadband business, the way it engineered disruption in the telecom space. “Though it hits directly the cable players, DTH companies too might feel the heat if consumers shift to viewing TV through broadband,” says Abneesh Roy, senior vice-president of institutional equities at Edelweiss Securities. As Jio is focusing on tier I and II cities in the first phase of rollout, the impact would not be felt so much by Dish TV. However, TataSky, which has most of its subscribers in metros, could face a tough fight, he contends. What gives Jio a bold chance in reviving IPTV is not only its reach—215 million mobile subscribers—but also its content play. 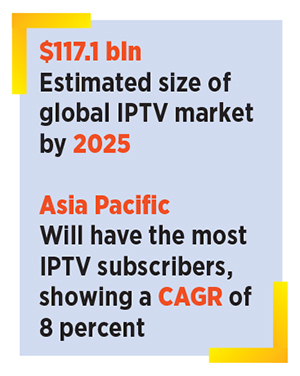 “This could be IPTV’s resurrection moment in India,” reckons Ashita Aggarwal, marketing professor at SP Jain Institute of Management and Research.